Creating a Sonos account linked to an email address is now required. Creating a Sonos account lets you add more speakers, get new features, and safely and securely integrate with your streaming apps. 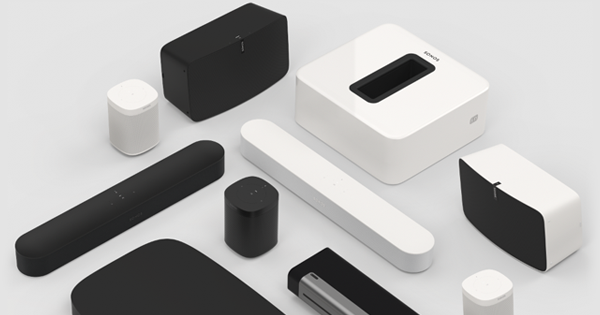 Learn more about Sonos accounts here. It will no longer be possible to control your Sonos system from the lock screen of your iPhone or iPad, including use of the hard volume buttons from the lock screen, if you have an Apple TV or other AirPlay-capable non-Sonos devices in your household with AirPlay enabled. It is still possible to use hard volume buttons from within the Sonos App. Learn more. 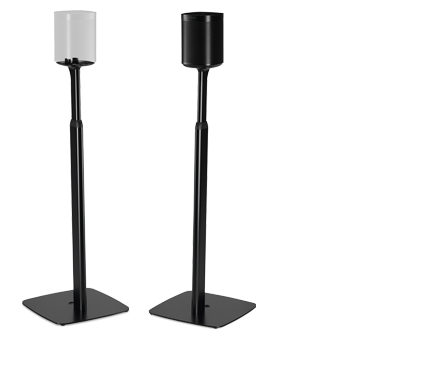 Due to the age and technical limitations of Android 4.3, that OS version can no longer support all Sonos features. Android 4.3 devices can still browse, search and play music using the latest Sonos app. Less common tasks like adding new speakers, modifying your music services or setting up a new Sonos system require Android 4.4 or higher. 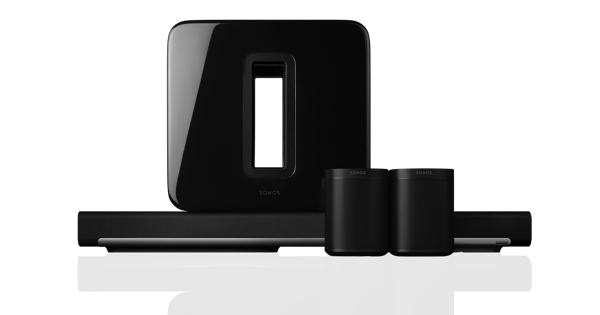 See our Sonos system requirements for full details.